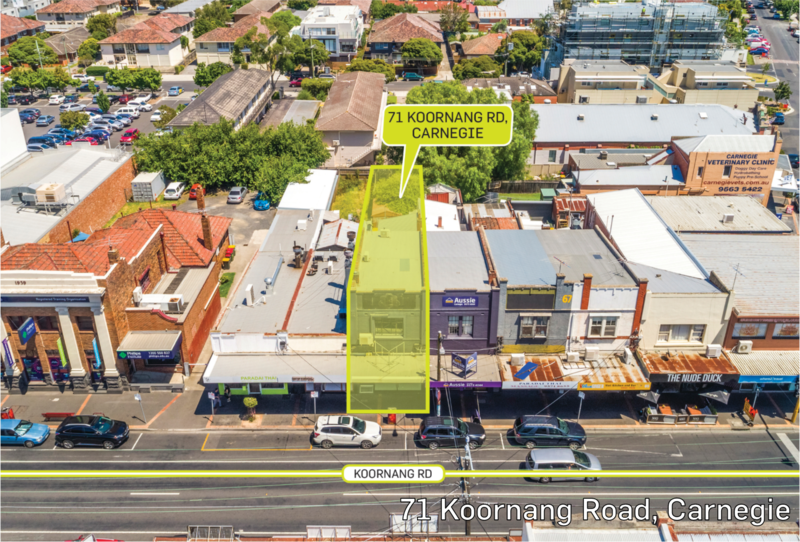 A rare sale in the popular retail and hospitality precinct of Koornang Road saw an investor pay $1.89 million for the vacant two-storey retail building of 145 sqm. Zoned Commercial 1, it is on a 213 sqm site just metres from the new Carnegie Railway Station, and attracted more than 100 enquiries from investors and owner occupiers. Two shops sold together at auction for $3.664 million, with potential for a mixed-use development. The site encompasses a combined 382 sqm with a building area of 190 sqm and frontage of 12.19m, and sold with a monthly tenancy to Sandringham Charcoal Chicken at number 16 and vacant possession at 18. The 390 sqm two-level premises of Indian grocers Salaam Namasthe is on a 306 sqm site and sold for $2.65 million under the hammer on a 2.21% yield, with a six-year lease until 2022. The ground floor shop of 140 sqm, home to Circa 900 Pizzeria Napoletana, sold for $1.05 million to a private investor for their super fund. It has a new five-year lease returning $55,000pa plus outgoings and GST. The shop and dwelling building of 247 sqm on a 195 sqm site sold for $1.837 million at a 4.0% yield. It has a lease to lash design and treatment studio Brow & Lash on the ground floor until 2022, and a three-bedroom apartment with a rooftop terrace. An owner occupier paid $1.16 million to a private investor for the vacant 118 sqm single-level, double-fronted shop, which is on a 217 sqm Commercial 1-zoned site with a 10m frontage. The nine-unit block of apartments on a General Residential-zoned site of 933 sqm sold to an investor for $3.8 million at a 3.79% gross yield after interest from investors and developers. A local business acquired the 300 sqm two-level heritage warehouse, converted into an office and warehouse, for $3.21 million under the hammer. The vacant building is on a 327 sqm site that has eight parking spaces. An owner occupier won out from multiple developers in the race for the 2,457 sqm site across three titles, with 30m of frontage to the West Gate Freeway It sold for $2.575 million, has a 1,030 sqm warehouse and is zoned Industrial 3. Footscray pocket grows as community services hub: Footscray’s Nicholson Street has enhanced its reputation has one of Melbourne’s major community services precincts, with government-funded Odyssey House Victoria the latest organisation to move into the area. It has signed a 5+5-year deal over 788sqm on Level 1 of 202-208 Nicholson Street, in a deal negotiated by Fitzroys Leasing Executive Stephen Land at $200,000 per annum. OHV will be consolidating several of their operations in the western suburbs into the space. The organisation has more than 30 years of experience providing alcohol and other drugs (AOD) treatment and training in AOD qualification to health professionals across Victoria. Land said the building had many favourable characteristics that appealed to OHV, including its street presence, proximity to Footscray Station and ample on-site car parking. The building is also home to another government-funded community services organisation, Carers Victoria, representing a strong tenancy arrangement for Level 1. The building is almost directly opposite the state government’s State Trustees A grade offices at 1 McNab Avenue where Fitzroys Rob Harrington is close to finalising leases for the last of the space available. Independent not-for-profit Asylum Seeker Resource Centre is a few doors down at 214-218 Nicholson Street. Medical centres continue attracting to attract healthy demand: More than 150 enquiries were received for the 15-year old medical clinic at 1-11 Dunnings Road in Point Cook, which sold for $9.3 million at a 4.89% yield. The 5,332 sqm corner site has 80 car parks and changed hands fully leased to seven tenants, with a WALE of 6.3 years and passing income of $493,875pa. 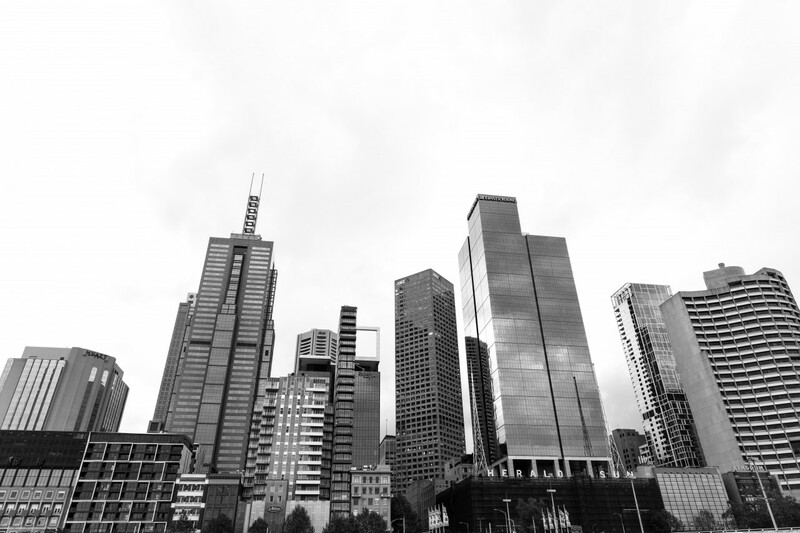 It is located in a growth suburb that continues to see strong population gains and demand for infrastructure and community services, as large offshore groups having made major residential development acquisitions in the suburb over the past 18 months.